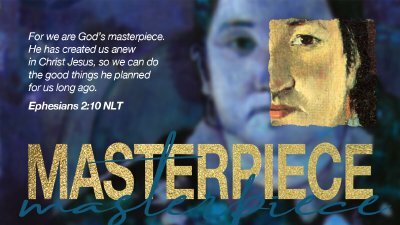 Russ brings us Week 6 of Masterpiece. We had Uganda missionaries Brian and Sandra Nasala share along with Nikki Michaels sharing her overseas work. Russ, Kris and Nikki also share their story.